“It is a creature from the black lagoon. It bubbled up and now it is everywhere,”Chiller said. It has recently attracted increased attention because of its multiple drug resistance. Treatment is also complicated because it is easily misidentified as other Candida species. C. auris was first described after it was isolated from the ear canal of a 70-year-old Japanese woman at the Tokyo Metropolitan Geriatric Hospital in Japan in 2009. 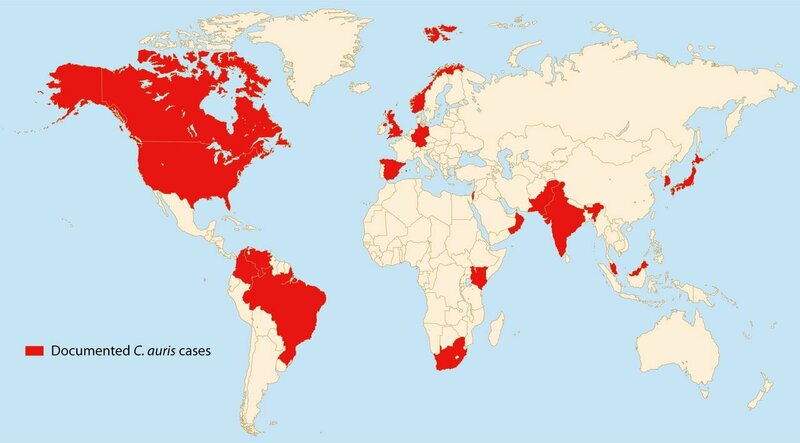 The first cases of disease-causing C. auris were reported from South Korea in 2011, spread across Asia and Europe, and first appeared in the U.S. in 2013. 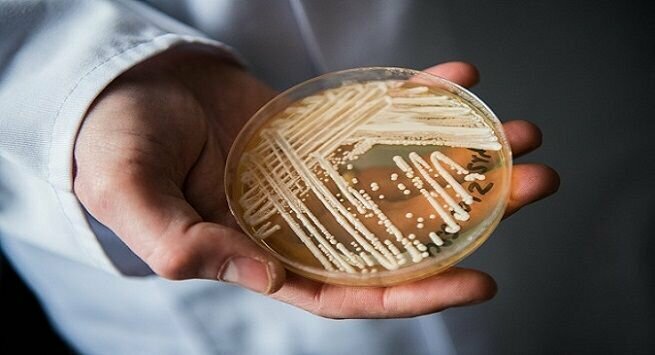 DNAanalysis of four distinct but drug-resistant strains of Candida auris indicate an evolutionary divergence taking place at least 4,000 years ago, with a common leap among the four varieties into drug-resistance possibly linked to widespread azole-type antifungal use in agriculture.